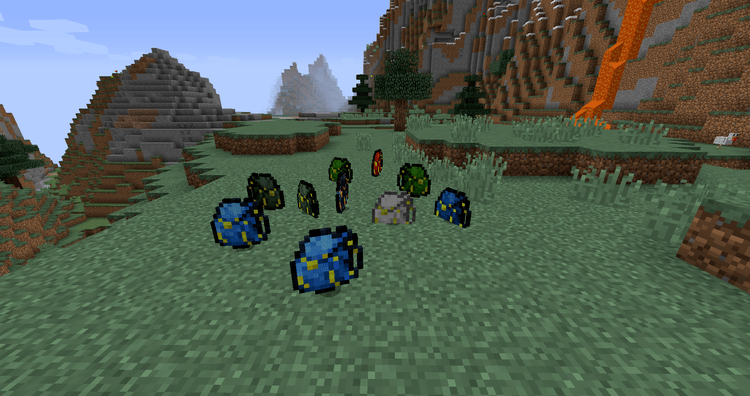 Bagginses mod 1.12.2/1.11.2 is a simple and straight-forward mod. 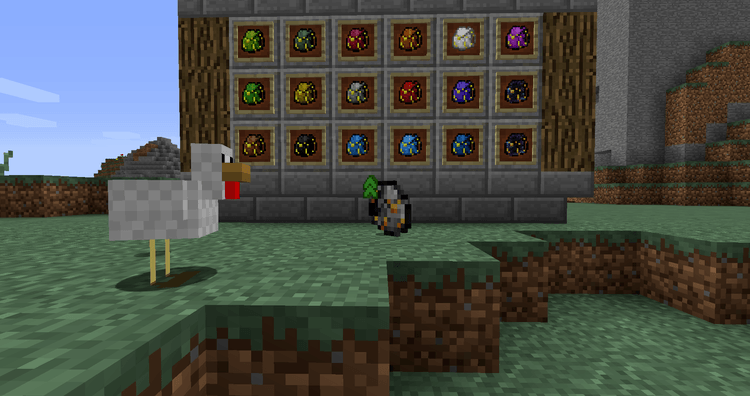 It adds a multitude of colorful backpacks into the game to solve the limited inventory space problem. 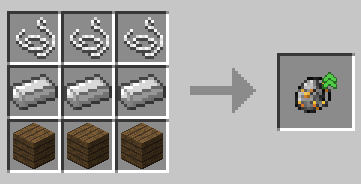 With 2 tiers for backpack, 1 upgrade item, 1 void backpack to delete unneeded items and 1 ender backpack that link to the ender chest, all your storage problems can be swiftly dealt with. 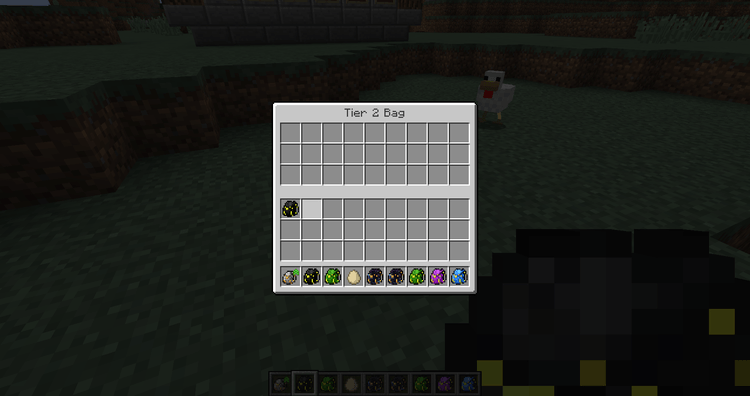 Tier 1 and Tier 2 backpack capacity. 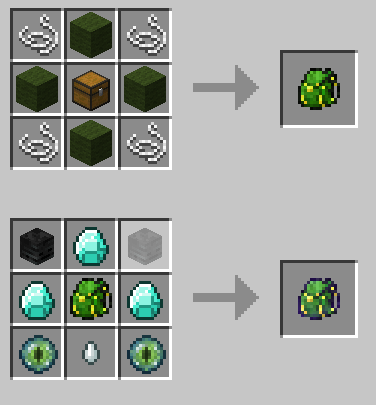 Normal Backpack and Soulbound Backpack recipe. 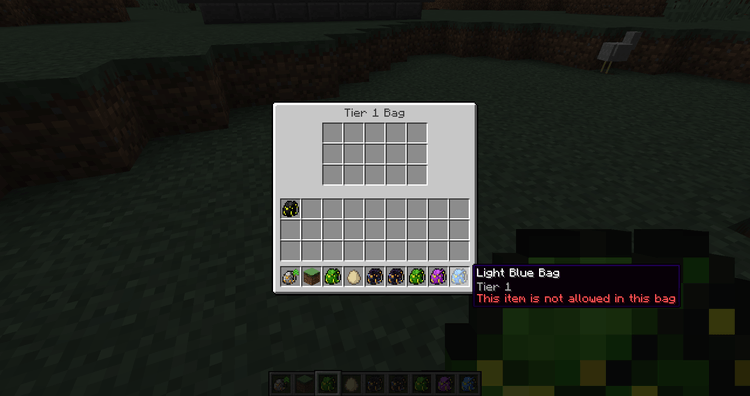 Void Backpack: delete unneeded items. 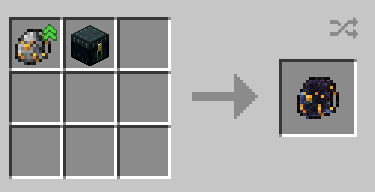 Ender Backpack: links to your Ender Chest. 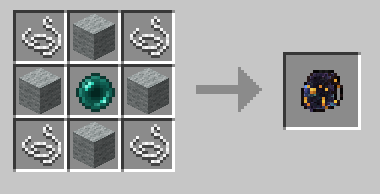 SoulBound Backpack: Wither Skulls, Diamonds, Ghost Tear, Ender Eyes can still be kept even if you died. 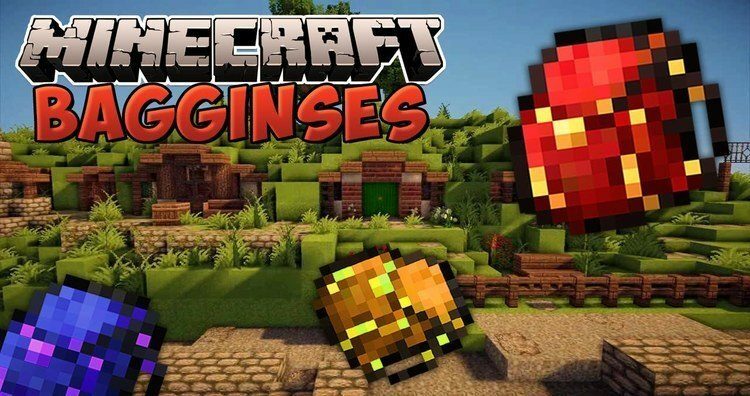 Put the mod into mods folder and then run Minecraft.